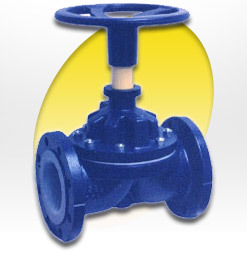 Manual & Automatic Diaphragm Valves, relief & control valves, and valve spare parts. Manual Diaphragm ValvesAvailable in a wide variety of body materials, linings, and end connections for flow control of fluids. 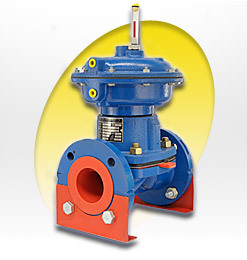 Century Instrument Company provides process control valves serving the petroleum chemical, water treatment, food & beverage, paper, pharmaceutical, and utilities industries. 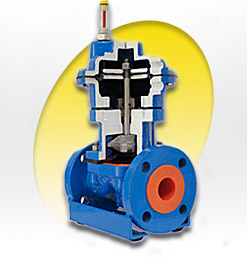 Our diaphragm valves follow strict compliance of ASA, ASTM, and other industry standards.